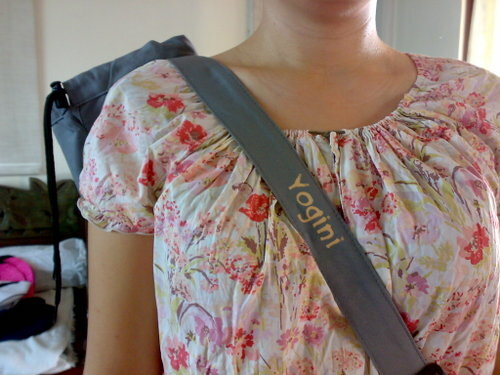 Finally bought my YOGINI MAT BAG and YOGITOES skidless towel! To truly show my devotion to my new found activity, YOGA- I got my mat towel and bag…. 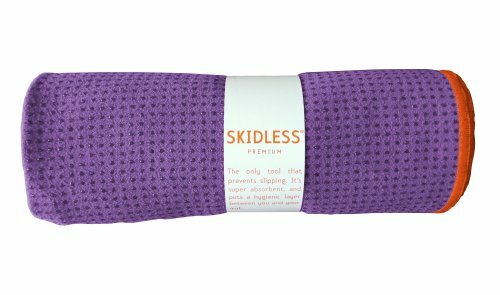 I purchased the yogitoes skidless towel in Aura Athletica (Powerplant Rockwell) while my husband tried to park (hehe). At 2,250.00- I found the perfect skidless towel.